In early 1878, artisanal chocolatier Silvano Venchi opened his own chocolate shop in his hometown of Torino. With just two bronze cooking pots and a passion for chocolate, he combined regional recipes and the finest natural ingredients to create his confections. Today, Venchi uses the same time-honored recipes and is celebrated across the world for its high-quality chocolates. Perfect for the chocolate lover in your life (who may even be you! 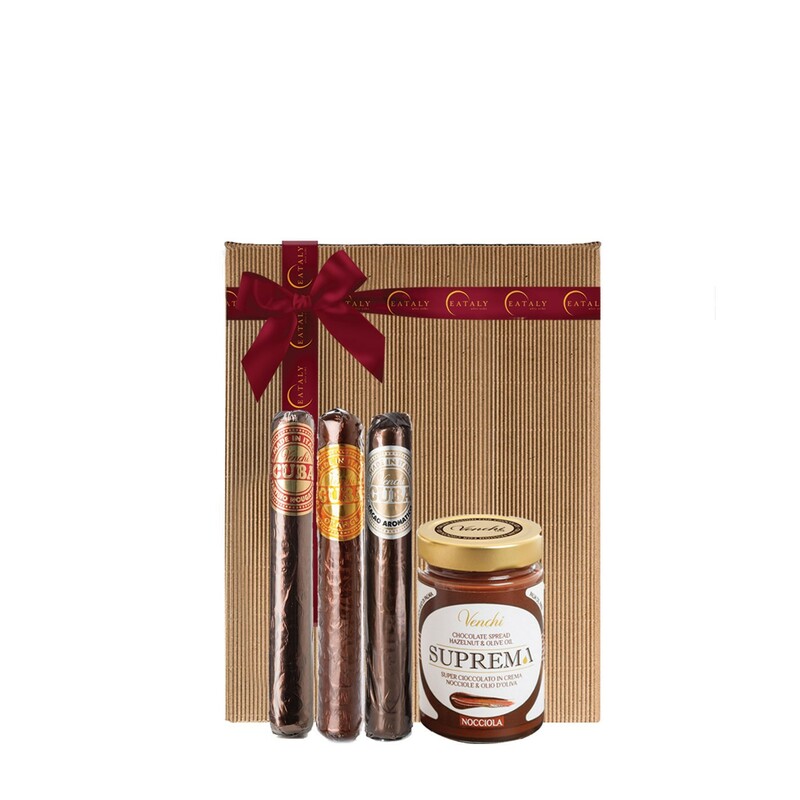 ), this gift box is filled with celebratory cigars and spreads to add depth to everyday and special occasions alike. 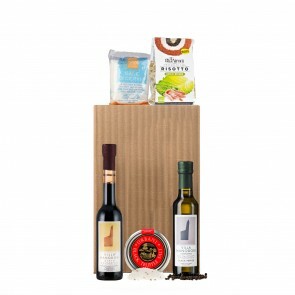 The collection includes: Chocolate and Hazelnut Cigar, Aromatic Cocoa Chocolate Cigar, Chocolate-Orange Cigar, Gianduja Spread, and a signature Eataly gift box.